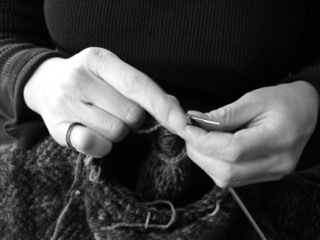 Why take a knitting class? Why should I take a knitting class, I know how to knit, I can read a pattern; what can I get from a class that I cannot figure out on my own. The fact is, no you don’t need a class to make a successful garment. So why take a class? Like so many other things, having that structure there to help you put in the work can really help.